The New Trading for a Living updates a modern classic, popular worldwide among both private and institutional traders. 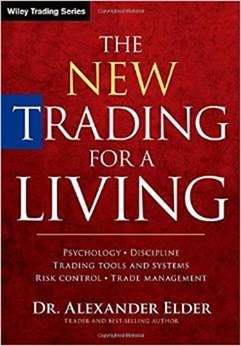 This revised and expanded edition brings time-tested concepts in gear with today’s fast-moving markets, adding new studies and techniques for the modern trader. All charts in this book are new and in full color, with clear comments on rules and techniques. The clarity of this book’s language, its practical illustrations and generous sharing of the essential skills have made it a model for the industry often imitated but never duplicated. Both new and experienced traders will appreciate its insights and the calm, systematic approach to modern markets.